Thousands of people are still suffering from the flooding and destruction caused by one of this year’s worst tropical storms in Africa. Tropical cyclone Idai has caused tremendous devastation and loss for the people of Mozambique, Zimbabwe and Malawi. More than 200 people in Mozambique have been confirmed dead, Mozambique President Filipe Nyusi told journalists on Tuesday. While Idai is already being counted as one of the deadliest tropical cyclones to hit southern Africa, the potential damage and danger from floods following the cyclone’s torrential rains could make its impact even worse. Neighboring countries Tanzania and South Africa have stepped forward to help their fellow Africans in this time of crisis. The Tanzanian government has begun sending relief aid of food and medical supplies into the hard-hit countries, and the South Africa National Defense Force has been deployed to help rescue people still stranded by the cyclone’s destruction. 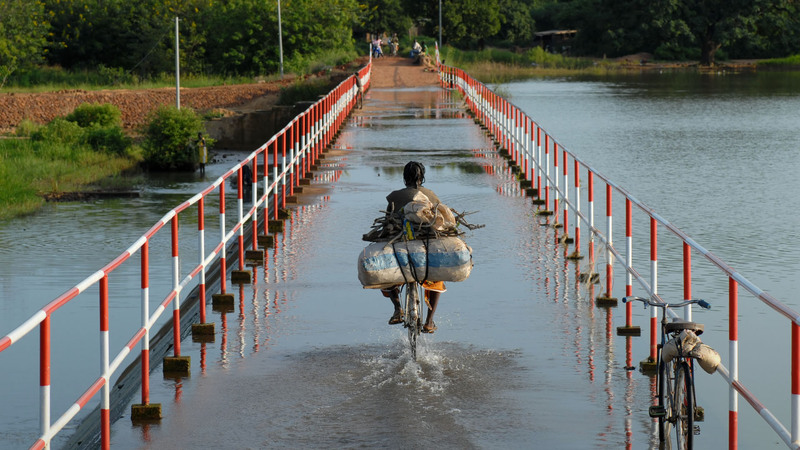 While Malawi has been sheltered from the worst of the storm by the countries standing between it and the coast, flooding during the rainy season is a serious concern there even in good years. Not only does heavy rainfall wash away the nutrition-rich topsoil farmers depend upon throughout the year, but it often leads to malaria becoming endemic in Malawi’s southern region, particularly near rivers. World Challenge is working with about 30 churches in Chikwawa and the surrounding villages that dot the banks of Malawi’s Shire River. More than anything right now, we ask for pray for our partners there who are working to help the people in their churches and their neighbors who have been affected by the storms. Pray for the people of Malawi to not lose heart as they look at rebuilding their communities. Pray for protection for ministers and their families as they try to reach and help people in their communities. Pray that God grants inspiration and wisdom as church leaders search for ways to develop local neighborhoods so that the floods will have less impact in the future.